I never did write that article about Xenoblade Chronicles 2. ...Sorry to keep you waiting? Mythra sent shockwaves across the internet last week after a picture of her Super Smash Bros. 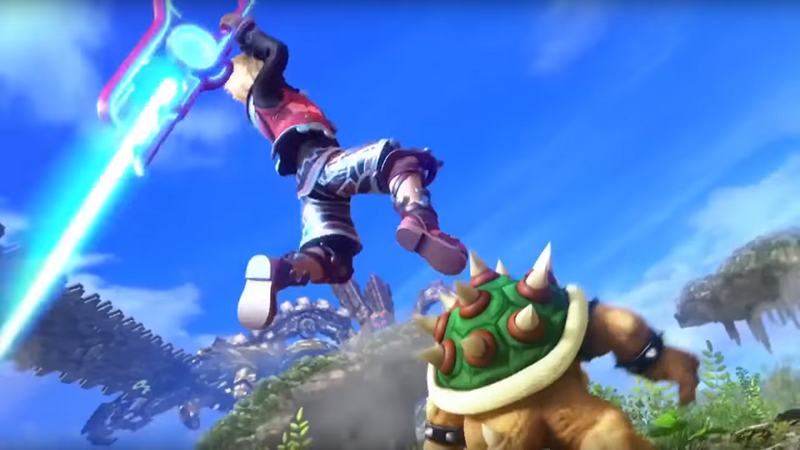 Ultimate Spirit was leaked wearing leggings. It's understandable. 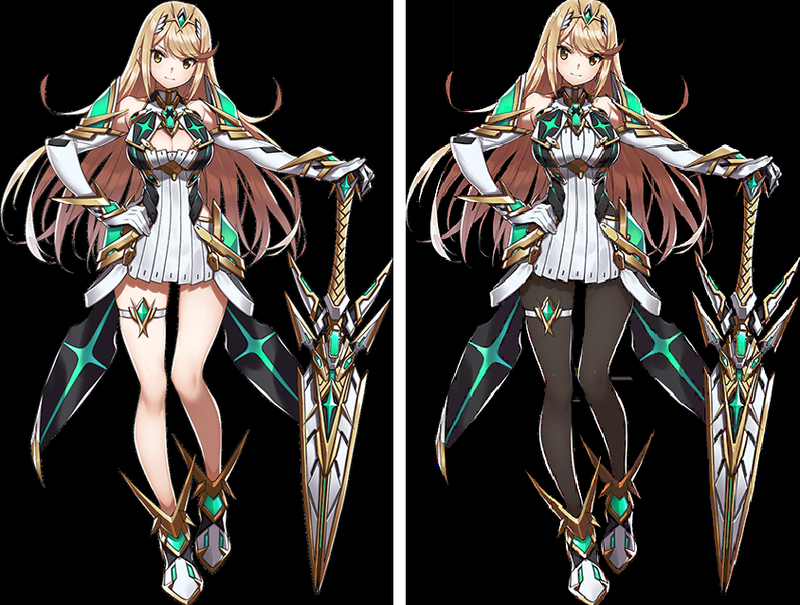 Images directly datamined from the game apparently have this awful dark contrast to them (apparently the engine itself has to come in and "correct" the lighting) which literally made it look like Mythra's legs were colored in with the Microsoft Paint fill tool. So yeah at first it kinda just looked...well, not great. We saw it in better quality later, but there were still many arguments against it to be had. Did it really do the Aegis of Light any good to lose her leg game? Would white leggings have been more appropriate as to not diminish her divergence from the other Aegis (who also happens to be the best-voiced Nintendo villain of all time)? 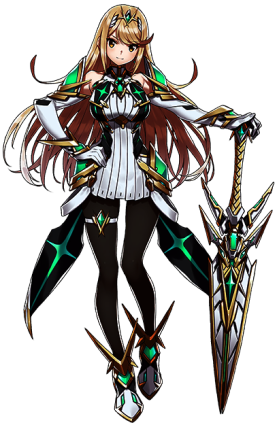 Did "Leggings Mythra" really make any sense at all? In Malos' voice: You. Tell. Me. I like leggings, even if I currently occupy a form that doesn't have what's needed to comprehend legs themselves. My problem, however, was that something of this magnitude did indeed require some form of official acknowledgement... But with less than two weeks to go it appeared the team was hoping that the new art would simply "slip by" unnoticed. Well, this isn't some random NPC. This isn't even that one Fire Emblem Fates character I can't remember the name of (hence why I can't remember her name). This is like...well, she's not only far more important than Rex in Rex's own game, but she goes on to star in another game where she's directly playable and without Rex even being around. Mythra is the Aegis and she deserves better. 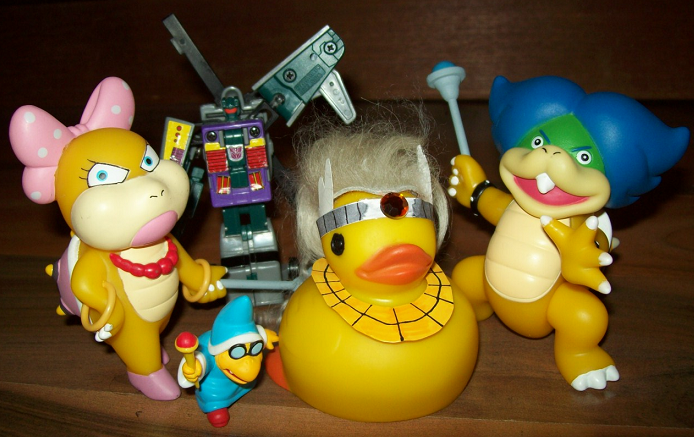 CONTINUITY! These leggings have power! 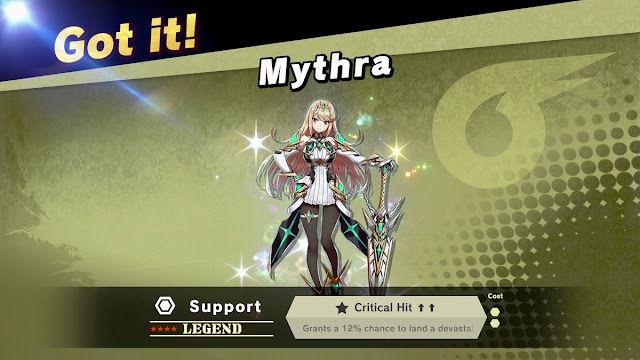 In three days Mythra will be ready to Smash. And I definitely hate to say it, but Mythra isn't terribly fond of people who go after renowned blondes. She could go after Ganondorf first (and it would actually make way more sense), but she also kind of has to finish what Shulk started. Literally.